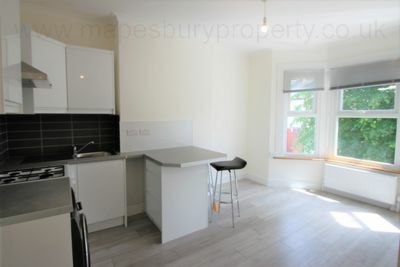 1 bedroom flat in a converted Victorian period building available to rent now in NW10, Willesden. 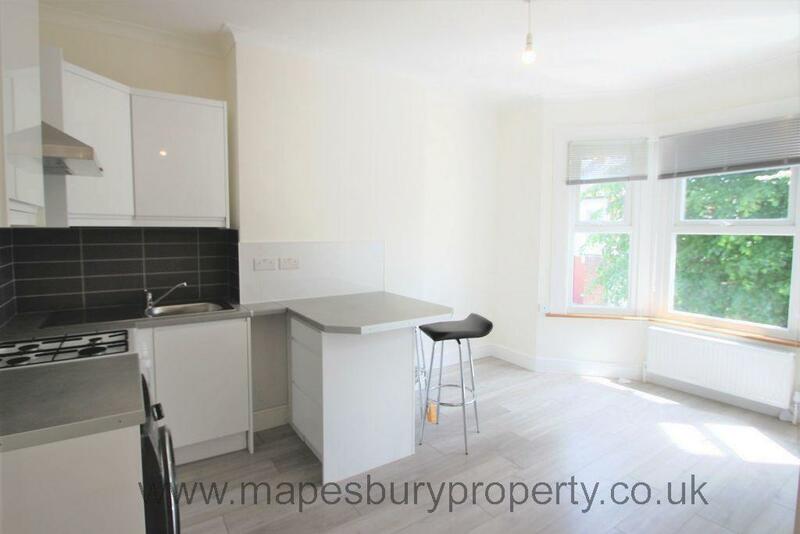 This newly refurbished property has an open plan kitchen/living room with washing machine, gas cooker and storage and features a bay window for plenty of natural light. The comfortable newly carpeted double bedroom has large bright windows and the fully tiled modern bathroom has a shower, built in storage and a chrome heated towel rail. The flat has recently been refurbished to a very high standard, is located near Dollis Hill Jubilee Line station and is ideal for comfortable modern living in London. 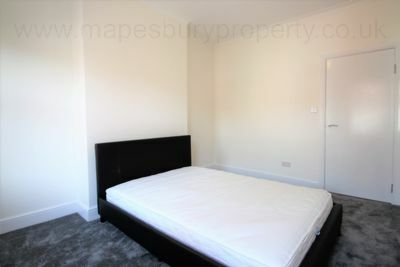 This amazing flat is supplied furnished and is available now so call 0208 451 8999 to book a viewing. 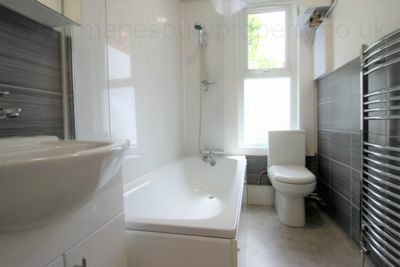 Central heating and water bills are included in the price. 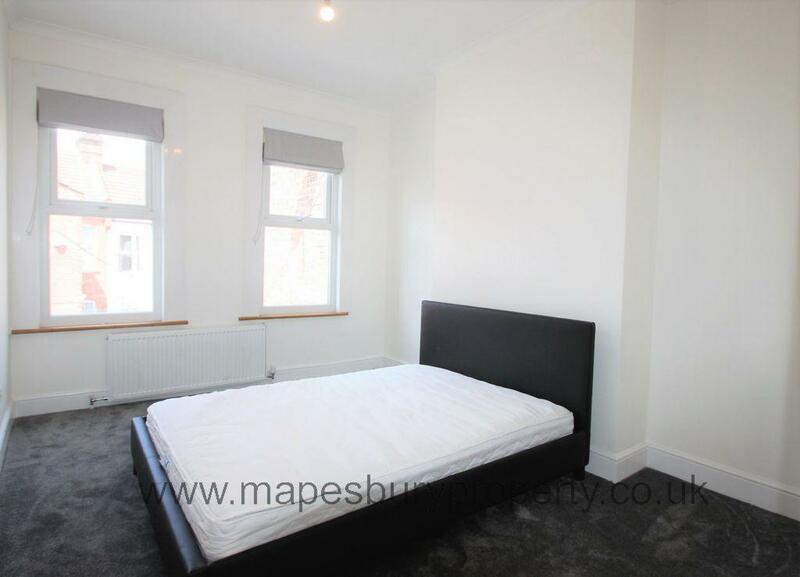 The flat is ideally located near all the cafes, restaurants and shops of Willesden High Road. 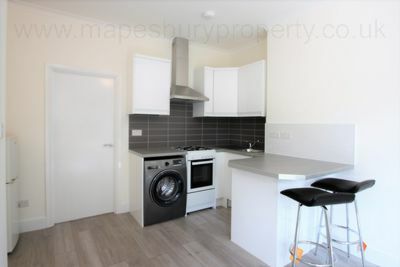 There is a large Sainsbury's nearby and Willesden Sports Centre, Willesden Library and the green spaces of Roundwood Park are within walking distance.